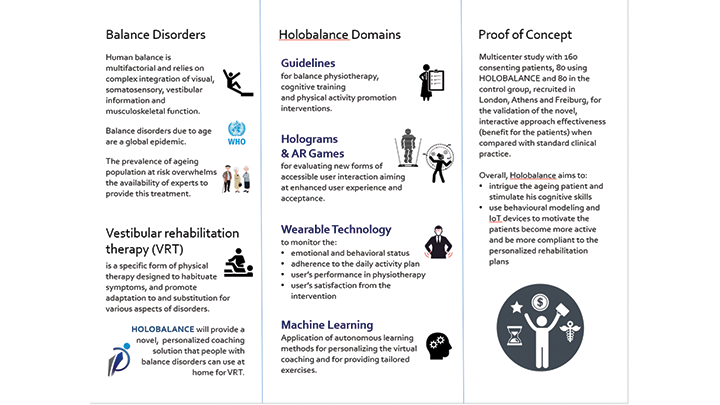 UOI presents HOLOBALANCE concept in the 5th Patras Innovation Quest. 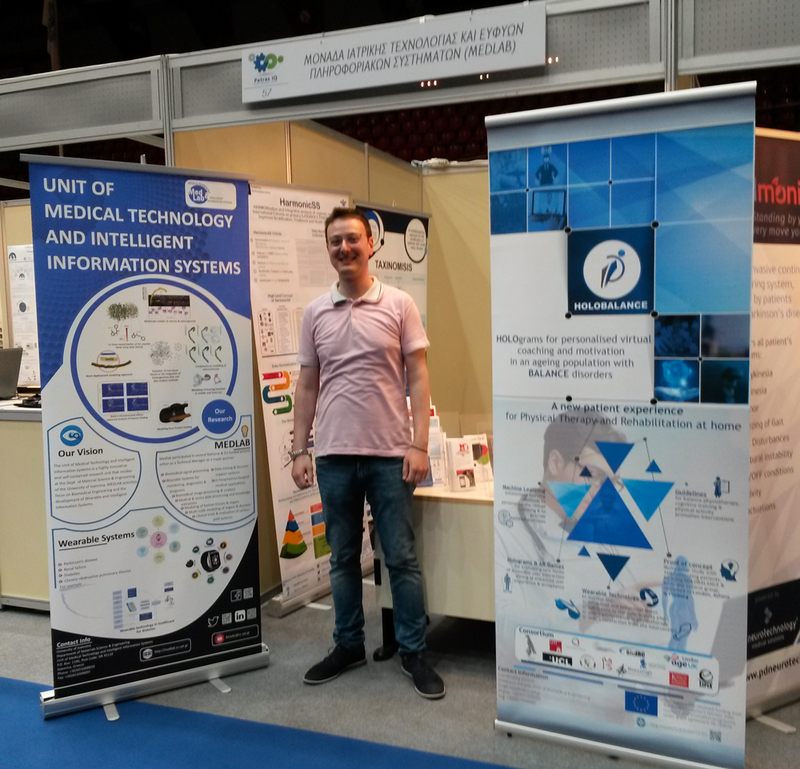 This year's event includes a variety of events, workshops and exhibition booths, while emphasis will be placed on the potential that will be provided in the future by the implementation of fifth generation wireless technology (5G). Έκθεση Μεταφοράς Τεχνογνωσίας Patras IQ participants include research and educational organizations as well as innovative businesses and spin-offs. 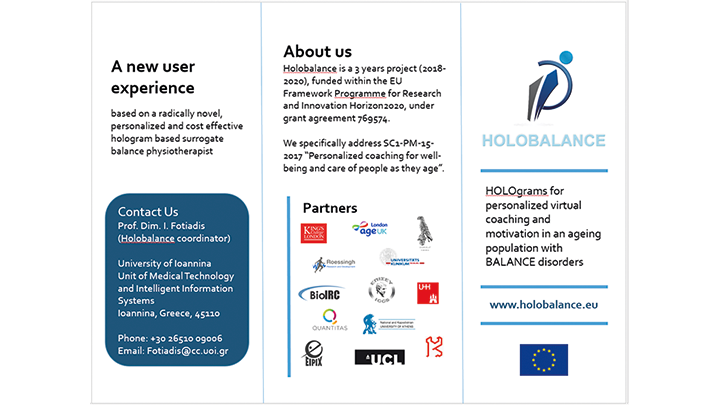 UOI presents HOLOBALANCE concept in the 5th Patras Innovation Quest.